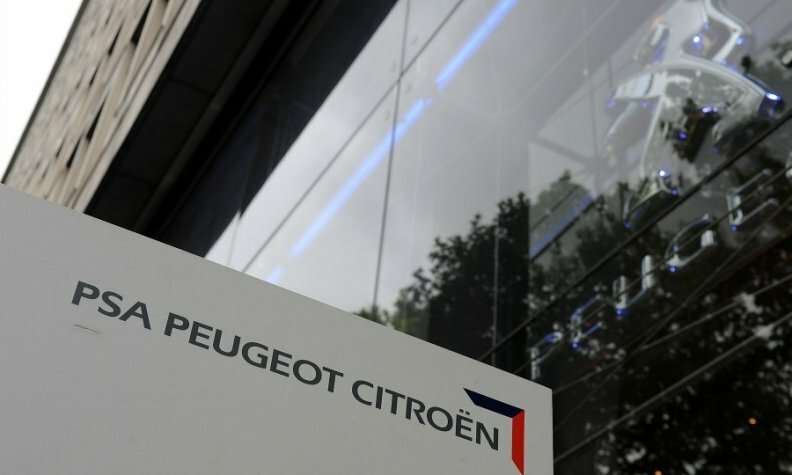 PARIS (Reuters) – PSA/Peugeot-Citroen could start fresh talks on a new competitiveness plan with French unions by the end of March, two union sources told Reuters. This would follow on from the new social contract (NCS) agreed between the company and workers in autumn 2013, the sources said. "The discussions on NCS 2 could start towards the end of the first quarter," one of the sources said. A PSA spokesman declined to comment on the future timetable for discussions, but said the evolution of working methods and digitalization would be at the heart of the next round of talks. "The goal is to continue to look for performance at the company, and thus to protect [it] and, as a result, jobs," he said. "We need to be more competitive, agile and flexible to live in this chaotic, competitive world."